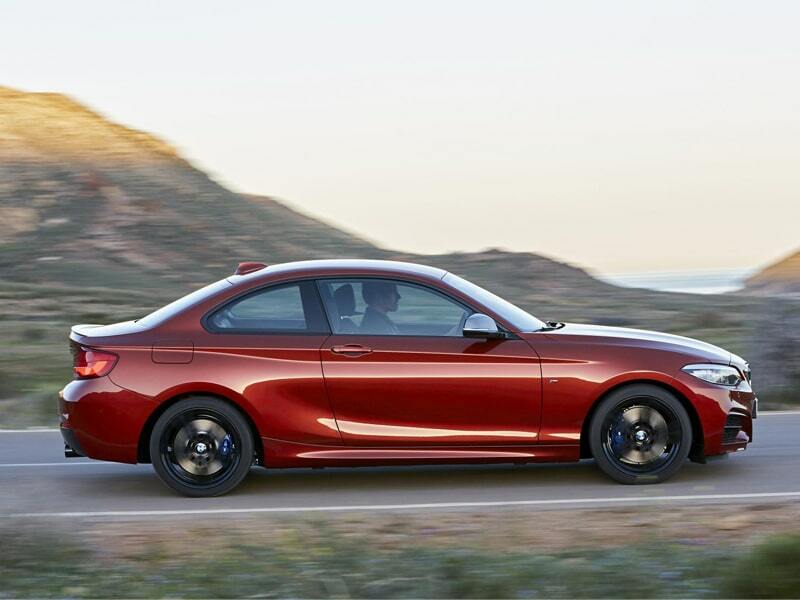 The BMW 2 Series is a compact car produced by BMW. 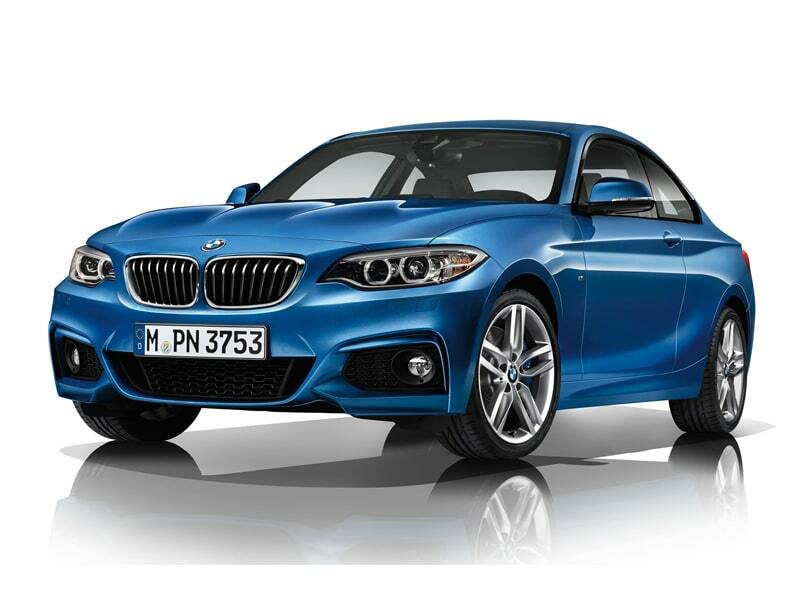 The 2 Series has several different body styles. 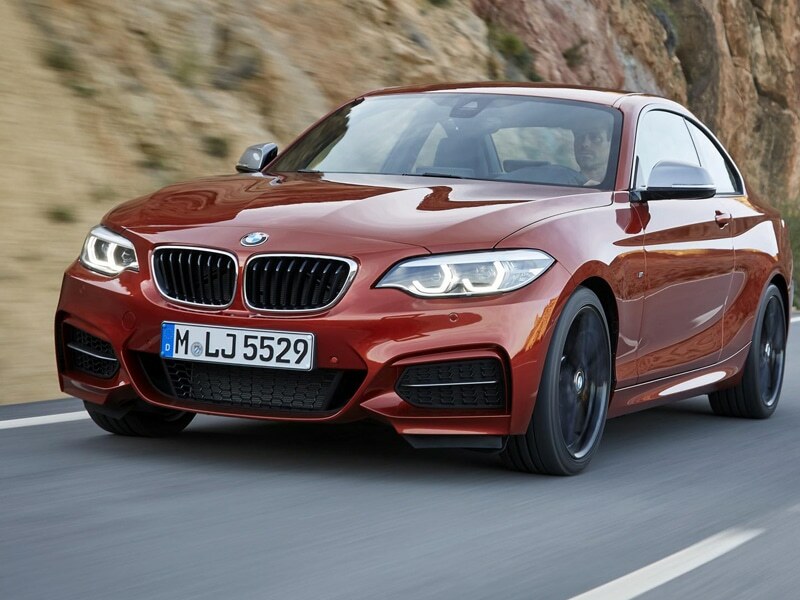 It is available as a compact coupé that replaced the 1 Seriescoupé, or as a drophead coupe model that replaces the 1 Series convertible in the BMW lineup. 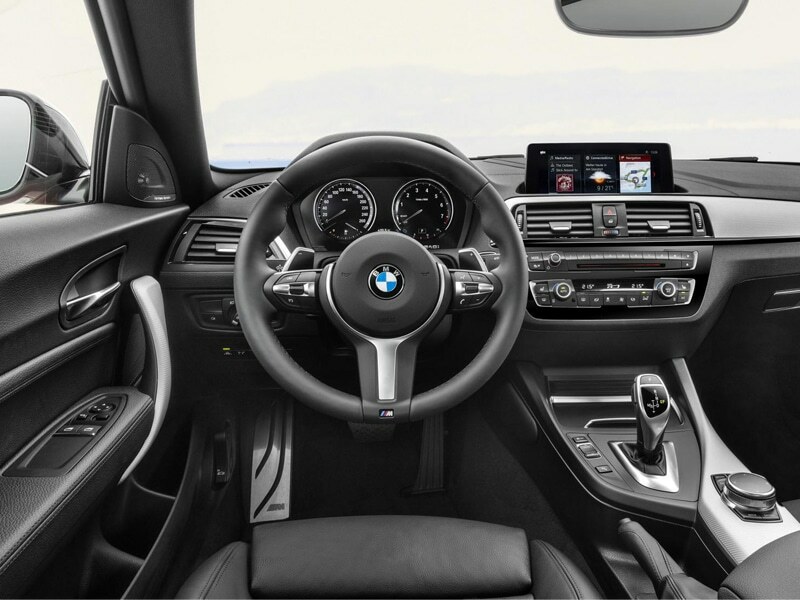 There is also a new compact MPV body style, which BMW refers to as an Active Tourer. 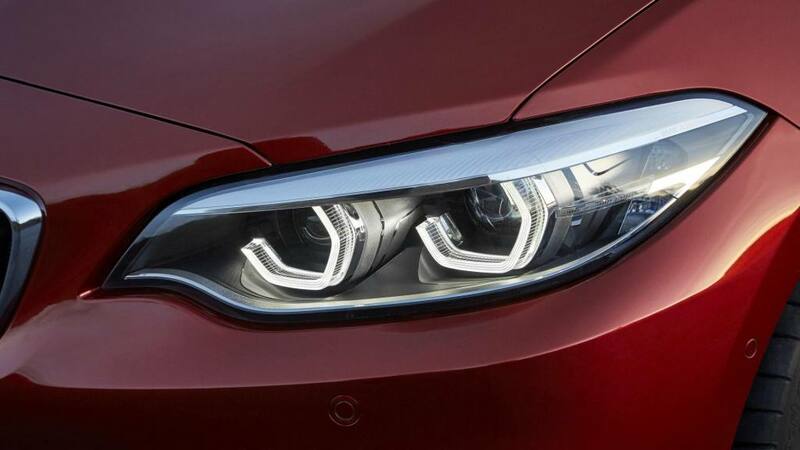 The 2 Series Active Tourer mechanicals are unrelated to the coupé and convertible models’. While it shares the 2 Series name, it is built on a totally different front wheel drive platform that is shared with the third generation MINI Cooper, dubbed UKL1. 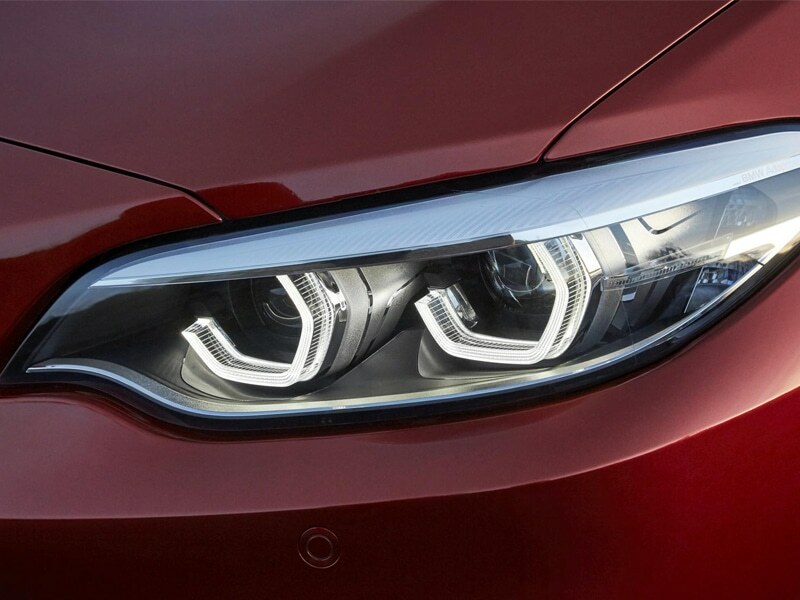 The 2 Series currently competes with new models from Audi and Mercedes-Benz, the A3 Sedan and the CLA Class, respectively, until BMW releases its own front wheel drive/all wheel drive compact sedan. 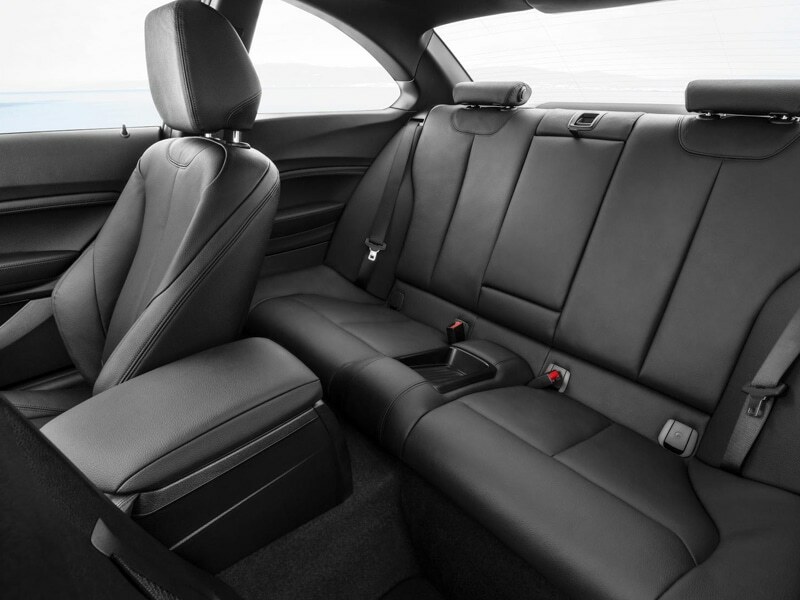 In June 2015, BMW also released a seven seater 2 Series Gran Tourer.